Not too often, but often enough to warrant a dedicated post on the subject, we are asked about our logo. Why a penguin? Why Tux the Linux penguin? What do the Chinese characters mean? How does it all tie together and relate to information security? Well, let’s start answering those questions. 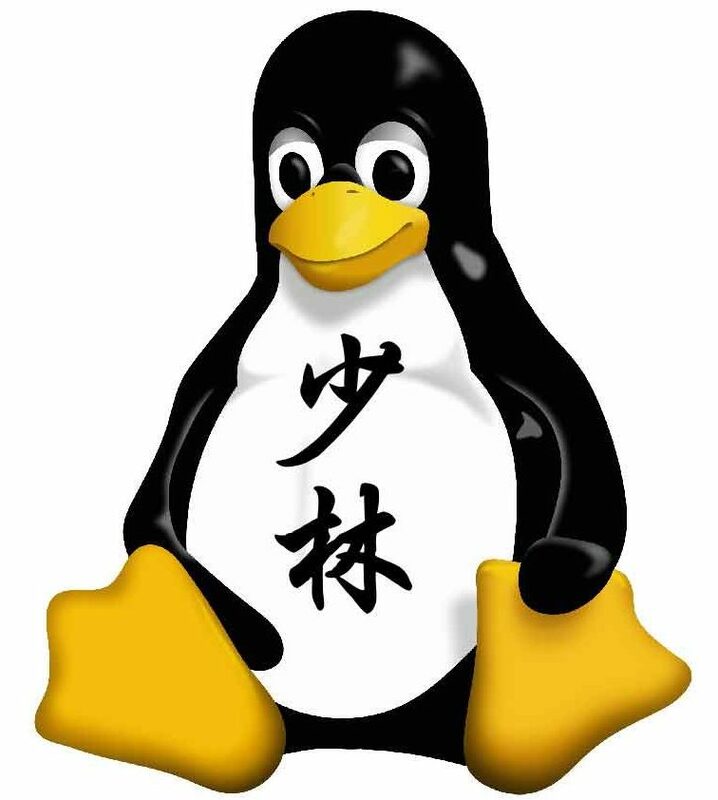 First, Tux The Linux Penguin, was created by Larry Ewing in 1996 using the first version of GIMP and is unequivocally known as the Linux mascot (not logo). 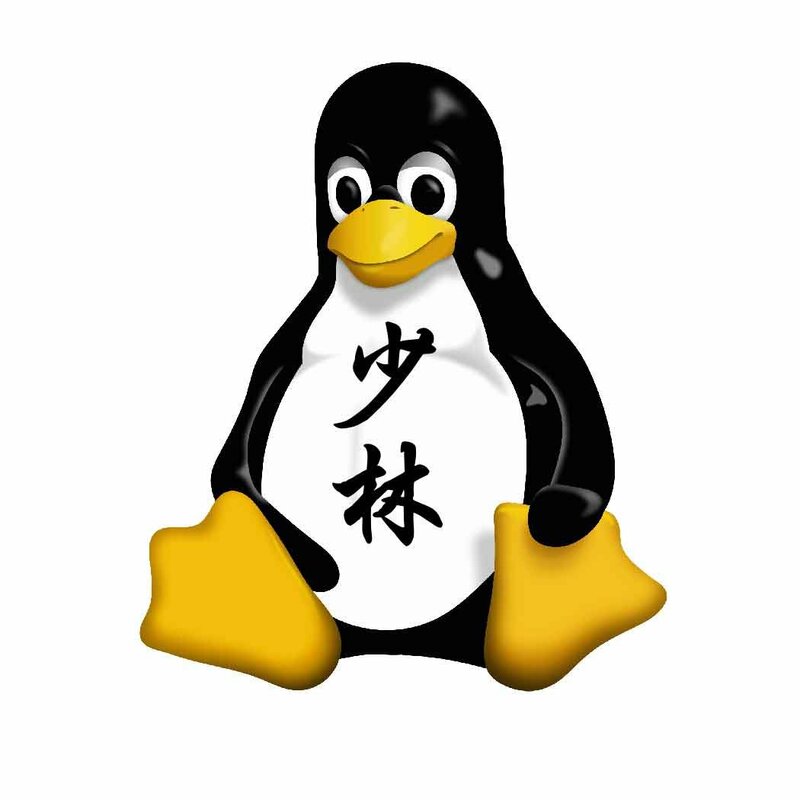 To Chenb0x Development, as cute as he may be, Tux is a symbol of open source and power in the system. The Chinese characters translate to “Shaolin”, which derive from the Zen (Chan) Buddhist warrior monks of China. The meaning of “Shaolin” is two-fold in regards to Chenb0x Development. It’s a reminder to keep a Zen (Chan) perspective on the issues we face as well as the self defense nature of our mission. We are in the business of digital self defense through education, and “Shaolin” is an excellent and established testament to those values. Combined, the Chenb0x Development Logo embodies openness, freedom, power, clear thinking, and self defense. With these values in mind, we wish to share our insights and experience with our audience.